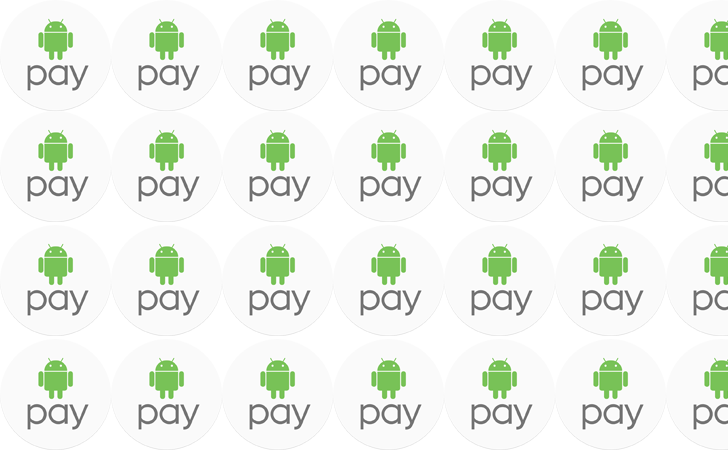 Android Pay has been gaining support for a ton of banks and credit unions lately, and 44 more have just been added. Most of these banks and credit unions are local ones most of us haven't ever heard of, but hey, maybe your local bank is included. No, Chase isn't on here; I double-checked. There are a few Australian banks and credit unions on here as well.